The dramatic abstract image of Convex has endless texture and depth. 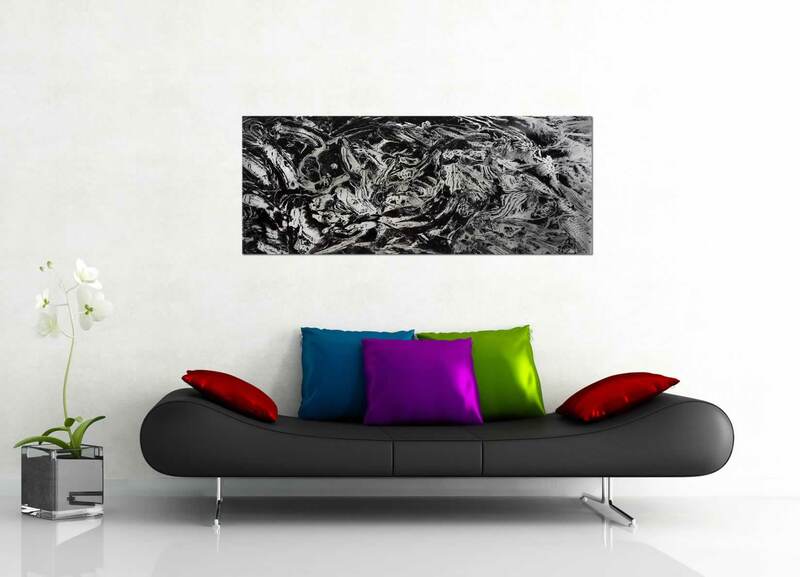 This monochromatic, splattering design delivers a powerful and strong presence that captures a viewer’s attention. 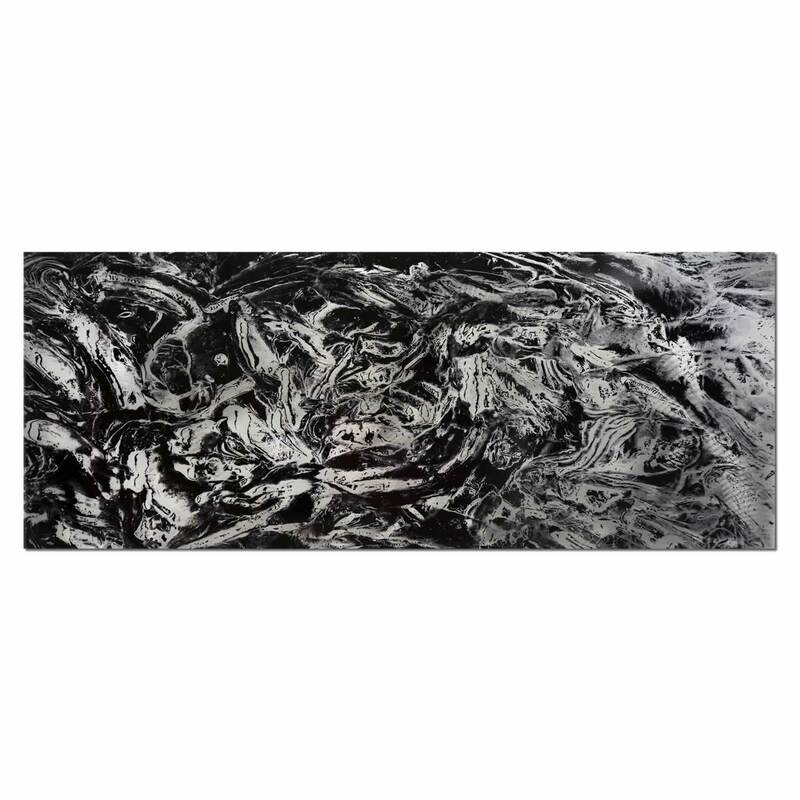 The organic texture and contrasting gray scale of the silver metal panel creates balance within the composition. Convex is a bold accent piece that will catch the eye and become an instant conversation piece. The metal adds a bright dimension that references reflection.